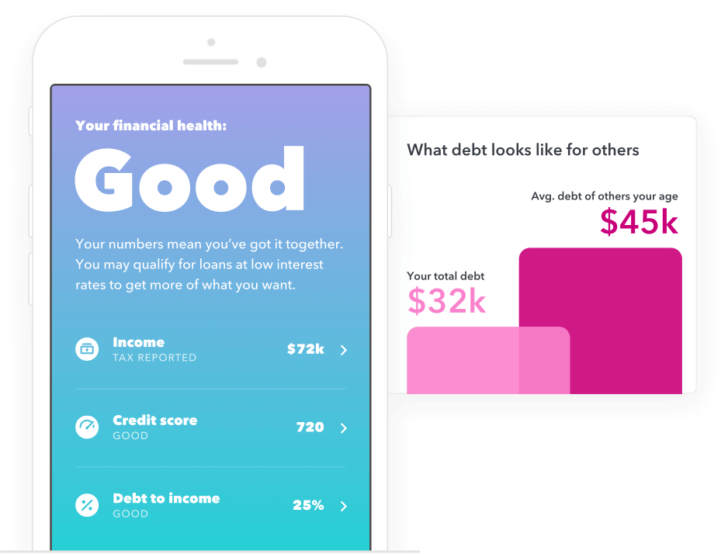 The app will evaluate your credit score and help you understand it, also offering insights that could help you improve it in the future. A full credit report showing deeper analysis is also available in the app, and a monitoring service is on hand to alert you of any significant changes going forward. Turbo is completely free and promises it won't attempt to upsell you any of its other services. If you were considering looking into your financial health already, this could be a good place to start. Grab it from the Play Store link down below, or alternatively, you can sideload it from APKMirror.